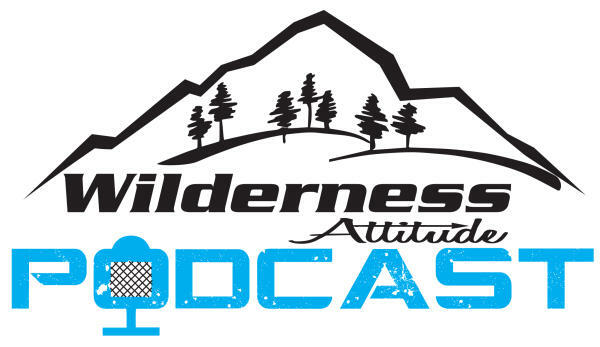 Chatfield, MN - Wilderness Attitude Podcast is the #1 podcast for people that love life in the Wilderness. Podcasts are Quickly becoming the strongest avenue for positive communication and Pope & Young feels strongly about embracing this partnership and growing its reach to the men, women and children of the bowhunting community. Wilderness Attitude is adventure and stories of amazing men & women around the world who live in the spirit of the outdoors with an ethical and conservational mindset.